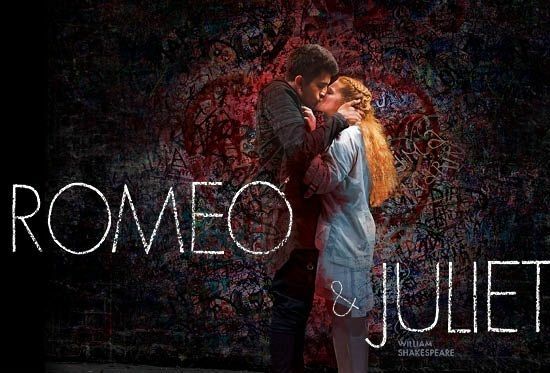 The Royal Shakespeare Company bring Romeo & Juliet to Bradford. 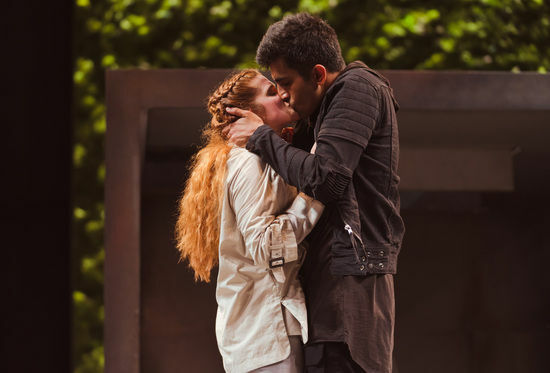 The Royal Shakespeare Company returns to Bradford, following A Midsummer Night’s Dream (2016), with Shakespeare’s tragic love story. 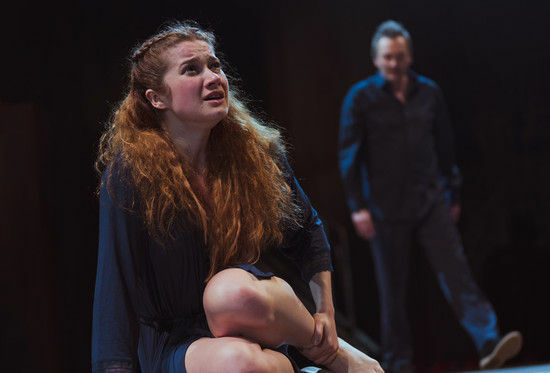 There will be a post show Q&A with members of the company after the evening performance, lasting approx 30 mins. Join us pre show for a delicious supper meal before seeing the show. Click here for full details.